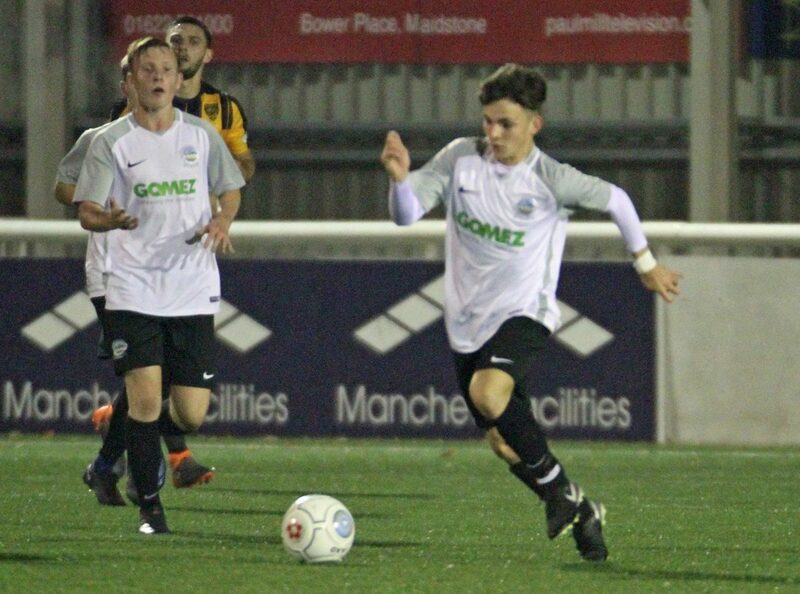 Whites’s academy side were beaten 4-2 by a strong Maidstone United on Tuesday evening at the Gallagher Stadium. With Andy Hessenthaler overseeing his first training session with the first team squad that same evening since being announced as Dover’s new boss, Mike Sandmann’s academy side represented Athletic in the second round of the Kent Reliance Senior Cup. 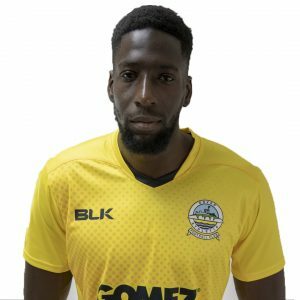 The home side were two goals ahead thanks to strikes from Ollie Muldoon and Olu Durojaiye, with the lead further extended by George McLennan and substitute Blair Turgott following the restart. However Sandmann’s boys, made up of players aged 16-18, hit back twice late on thanks to a Harrison Kempston penalty and Joshua Spencer’s scrambled effort. 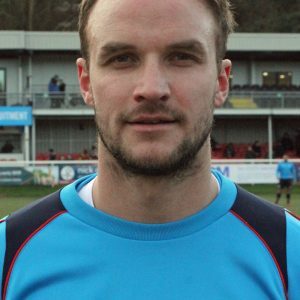 And Dover’ academy manager was full of praise for his young team in spite of their defeat. ”That is the best they have played this season by some distance.” Said Sandmann afterwards. ”I only found out Saturday my lads would be playing in the Kent Cup instead of the first team, but they acquitted themselves ever so well against professional players. And Mike believes the academy’s Kent Cup experience will only benefit his young charges in the future.